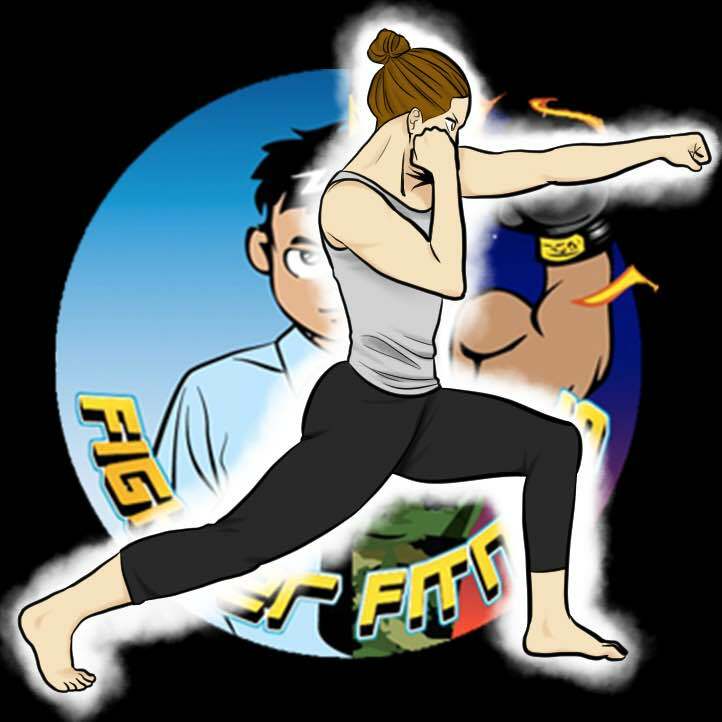 BoxingYoga™ is a yoga-based training system to support fighters, athletes and anyone with an active lifestyle. BoxingYoga™ was conceived in a boxing club in London, and developed through extensive research by yoga experts, in collaboration with physiotherapists, osteopaths and sports specialists. A BoxingYoga™ class merges boxing technique with traditional and innovative yoga postures in a 60-minutes class format. The four stages of the class are performed in one continuous movement sequence to music, with intensity adapted to participants' needs and ability. Benefits of a BoxingYoga™ practice includes better coordination, increased body awareness and better alignment, shorten recovery time and prevent injuries. BoxingYoga™ is a powerful yoga-based training system; improving physical strength and flexibility to maintain optimal health, prevent injury and maximise performance. BoxingYoga™ systematically strengthens and stretches the entire body and offers fighters a considered approach to explore coordination, body awareness and correct posture alignment. As a result, BoxingYoga™ helps to drastically shorten recovery time and cultivates relaxation and muscular tension release. These are important factors in order to prevent injuries and optimise a healthy body and mindset.